LockMyPix protects your privacy. We are subject to strict European privacy policies and insure AES encryption for each imported file. No files will be sent to our servers or to any other unknown servers. LockMyPix does not collect any private data or evaluate private data. Our users do not have to provide any address or contact details that might be misused. No files or other data will be transmitted or evaluated to our servers or stored on backup servers without the consent of our users (cloud backup). Transparency is one of our most important assets. All files you import into LockMyPix are stored locally, on your device or sd-card.  If you use the LockMyPix Cloud, your files will be transferred to the Google Drive / Dropbox account you have provided (your private account). There is no transfer to other servers. Automatically collected, statistical data for the further development and optimization of our offers are fundamentally anonymized (IP address unknown) and are only collected when you visit our website or app or contact us e.g. get in contact via e-mail. Due to the anonymization, there is no connection between your person and, for example, the time when you accessed our website. Who receives any statistically collected, personal data? What purpose does your data serve and with what justification can we use it? In addition to these data, cookies are also stored on your computer when you use our website. Cookies are small text files stored on your hard drive that are associated with the browser you are using, and that provide certain information to the body that sets the cookie (in this case, to us). Cookies can not run programs or transmit viruses to your computer. They serve solely to make the Internet offer more user-friendly and effective. Persistent cookies are automatically deleted after a specified period, which may vary depending on the cookie. You can delete cookies in your browser's security settings at any time. You can configure your browser setting to your liking and, for B. decline the acceptance of third-party cookies or all cookies. Please be aware that you may not be able to use all features of this website. If you would like to arrange an appointment for treatment by e-mail or via our contact form or send us a question, we will store the data you have provided (your e-mail address, your name and your telephone number if necessary) to give you a treatment appointment to assign or answer your request. We delete the data arising in this context after the storage is no longer required, or limit the processing if there are statutory retention obligations (legal basis is Art. 6 (1) sentence 1 (b) GDPR). Any app permissions necessary for LockMyPix to function properly will not be abused or otherwise used than intended. Your LockMyPix password is private and known to you only. LockMyPix does not save the password and does not know the password, but uses it to encrypt your important files. To restore your password, if you should forget it, you can deposit a e-mail address. LockMyPix then stores your password encrypted on our servers without an assignment to a LockMyPix data safe or the ability to create any inference. The specified email address is used exclusively for password recovery and will not be shared. You can deactivate and delete password recovery by e-mail at any time in the settings (from V. 2.7.5 or 4.5.4). LockMyPix uses Google Analytics and Google Firebase for functions- and bug monitoring provided by Google Inc., 1600 Amphitheatre Parkway Mountain View, CA 94043, USA. Google may create cookies on the device to ensure the functionality of the software. Functions- and bug monitoring can be deactivated from the settings (from V. 2.7.5 or 4.5.4). In addition, the Google account settings can be adjusted to fundamentally determine how Google is allowed to deal with user data. If ads are displayed within LockMyPix, the ad will be served by Google AdMob or Google AdSense provided by Google Inc., 1600 Amphitheatre Parkway Mountain View, CA 94043, USA. Google may create cookies on the device to ensure the functionality of the software. Our IT infrastructure and organizational security measures comply with current standards and are continually optimized to protect your data against accidental or intentional manipulation, partial or total loss, destruction or against unauthorized access by third parties. Our security measures are constantly being improved in line with technological developments. Regardless, the files imported into the LockMyPix application are invariably encrypted using the AES CTR encryption standard.